→What Makes Bajan Sweet Bread Special? What Makes Bajan Sweet Bread Special? Do you know about Bajan sweet bread? If you don’t then you come to the right place. Just like you, I was ignorant once about its taste and origin. I got interested with this delicacy when my friend let me tasted it when she got back from a trip to Barbados. I was taken aback from its sugary coconut taste, which peaked my curiosity even further. To satisfy my hunger for knowledge, I tried to investigate on what makes it so special. Here are some of the facts that I discovered so far. What is Bajan Sweet Bread? So, What Makes The Bajan Sweet Bread Special? 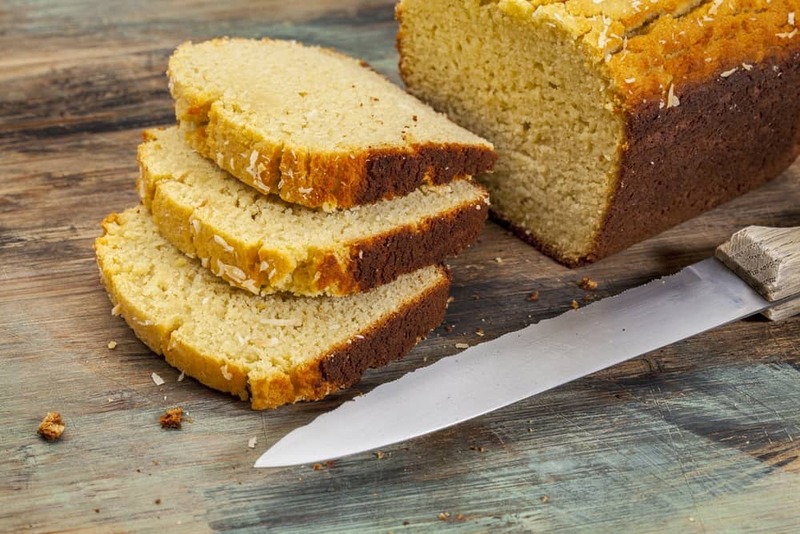 Bajan sweet bread, also known as coconut bread, is a famous delicacy in Barbados. 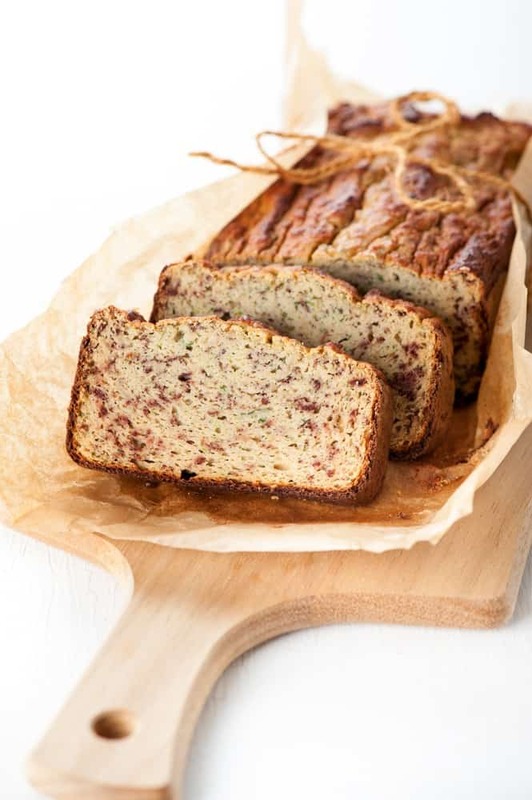 This is the Barbadian version of banana bread, which uses grated coconut instead of banana. Other ingredients that may be added include raisins, flour, and butter. This bread is so special in Barbados that it is often baked on Christmas holidays. You can find this bread in bakeries, some grocery stores, and almost at each cake sale in the country. Unlike other pastries, the Baj﻿an sweet bread gives you a taste of sweet coconut goodness. When served warm, you can see a cluster of coconut huddled in the center as you cut the bread into slices. To add more flavor and texture, a crispy rugged crust is topped on the bread. If you think that the crust is tough, then you’re absolutely wrong. As a matter of fact, the crust crumbles and snaps easily in your mouth leaving nothing but flavor to swarm your senses. Eating this bread would fuse a soft crispy crust with raisins and warm gentle shreds of sweet coconut. 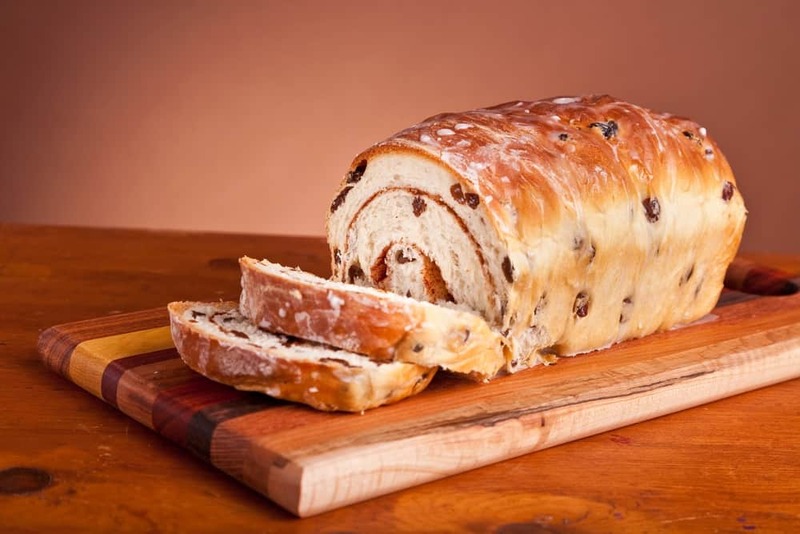 Dried fruits are the ingredients that make this sweet ﻿﻿bread extra special during holidays. Commonly, the dried fruits used are raisins, mixed peel, and cherries. Don’t be fooled by its dried appearance because they’re as nutritious as their fresh fruit counterparts. Raisins are dried grapes which are packed with fiber that can help relieve constipation. They contain high levels of catechins, which can help prevent cancer. According to American College of Cardiology, raisins may help reduce blood pressure. M﻿ixed peels are dried lemon and orange peels. They contain high levels of vitamin C and fiber. You can also get some traces of magnesium, calcium, and B-vitamins. Dried cherries have anthocyanin components that give anti-inflammatory effects on the body. They also contain flavonoids, which is known to prevent cardiovascular disease and certain forms of cancer. If you’re not in Barbados, you can still experience its goodness in the comfort of your home. All you need to do is prepare all these ingredients. To start this recipe, pour the flour, baking powder, and nutmeg in a mixer and start mixing. While mixing, add the margarine. When the mixture has turned like fine breadcrumbs, add the sugar, assorted dried fruits, grated coconut, almond essence, and milk. You can see how this recipe is done in this video here. If the dough has become firm in texture, remove it from the mixer and pour it into a greased loaf pan. In a preheated oven of 350 degrees Fahrenheit, bake the dough for about 45 minutes or until its golden brown. Once done, let it cool and serve with a cup of ﻿﻿﻿tea. Knowing how to store your sweet bread will make it last longer. If you like to store it at room temperature, wrap with a plastic bag to keep the air out. The air will dry you bread fast and make it crumbly. You can keep the bread on the counter for not more than three days. Since this bread uses freshly grated coconut, keep it longer by storing it in the fridge in an airtight sealed container. You can also keep it longer up to three months in the freezer. All you need to do is place bread in a freezer bag. To serve frozen bread, thaw it first in the oven. You can do this by wrapping the bread in a foil and warming it in the oven at 300 degrees Fahrenheit for about 20 minutes. Bajan sweet bread is a special treat during the holidays because it almost tastes like a cake with dried fruits and a soft, crispy crust. The dried fruits often used are raisins, mixed peel, and cherries. 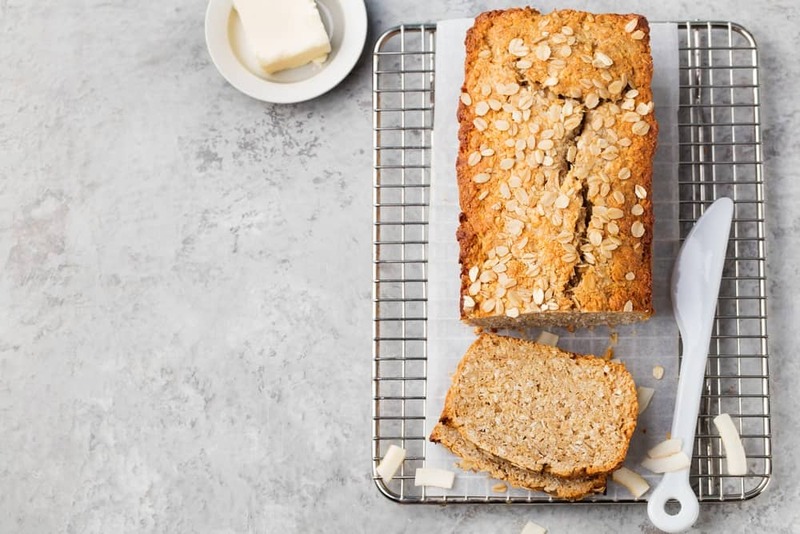 Making your own sweet bread can be rewarding too. 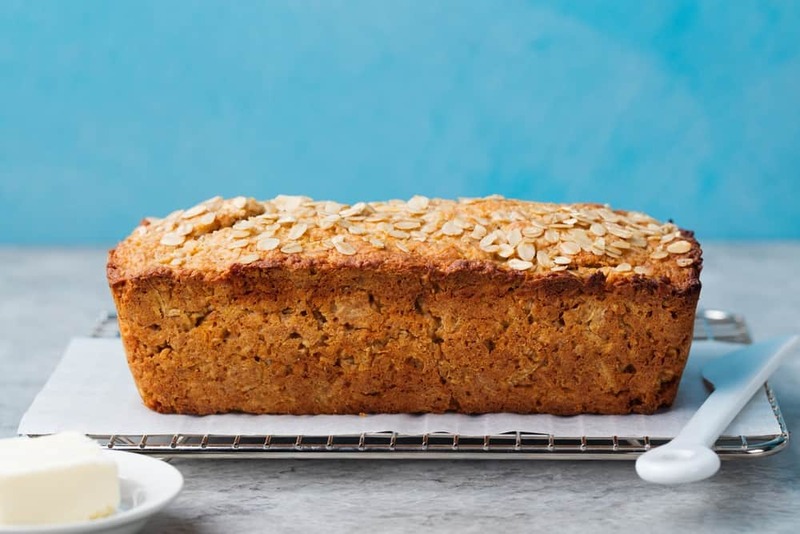 If you’ve tasted this sweet bread already, let us know your thoughts in the comments section below. Don’t forget to share this wonderful information with friends and family.